PLEASE HELP THE ANIMALS AFFECTED BY THE TEXAS FLOODS ! 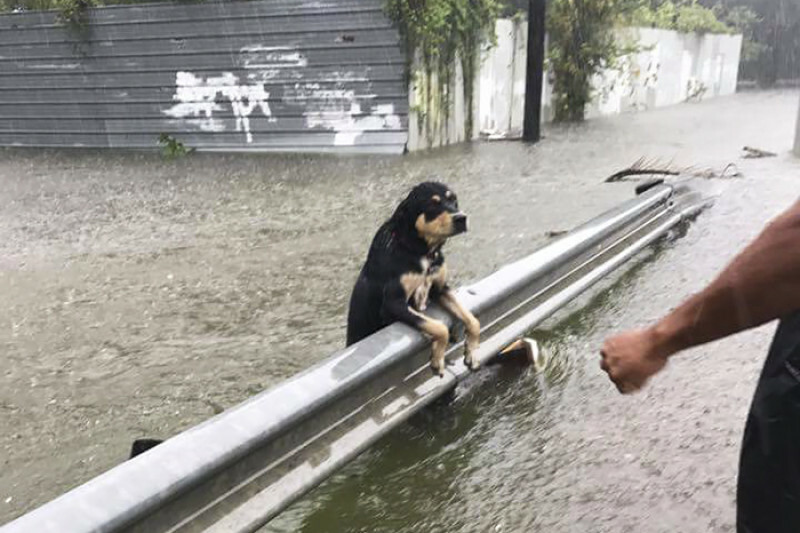 The North Shore Injury Lawyer ( www.NorthShoreInjuryLawyer.com) is teaming up with Last Chance Animal Rescue ( www.LCARescue.org) and fellow volunteer,Jeff Segal, (owner of www.BoomEventSource.com) , to help the thousands of animals affected and displaced by the Texas floods. We have a truck leaving next Wednesday, September 6th, being driven by Jeff's friend transporting all needed supplies to Texas. Quality dog & cat food, bowls, leashes, collars, collapsible crates, cat litter and disposable litter pans. Last Chance has already stepped up to donate many of their existing donations to help these animals who are in dire need. Your donation will help us to buy these items to send to Texas. You can also purchase these items on your own and donate to us. These items must be donated no later than Tuesday September 5th. These items can be brought to my office at 144 Woodbury Rd., Woodbury, NY from 8am to 6pm, to Boom Event Source located at 11 Michael Avenue, Farmingdale, NY, from 11am to 6pm, to the Last Chance adoption event at the Selden Petco on Saturday September 2nd from 9am to 3pm. Please SHARE this with all family, friends and neighbors...the animals of Texas are counting on us. All of the money raised will be withdrawn by me, Mark Freeley and used to pay for purchases of needed supplies for the animals for Texas and for rescue organizations helping in this effort , including Last Chance Animal Rescue. 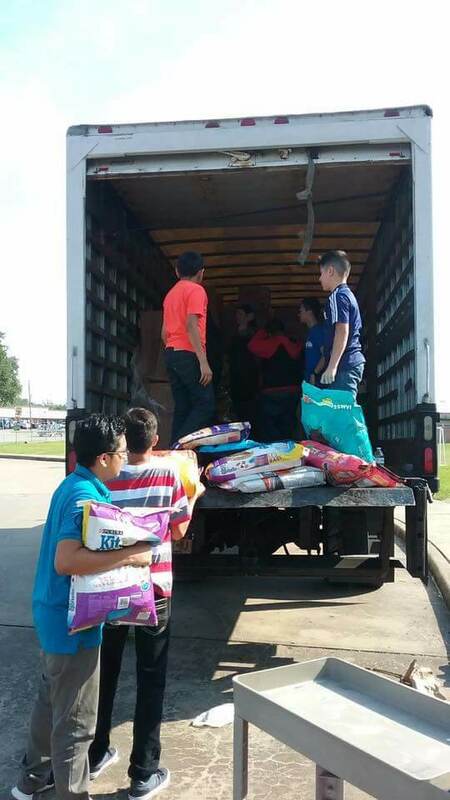 The last photo of the supplies on the big truck were those that we could not fit on the trucks to Texas, so they are now headed to Puerto Rico ! 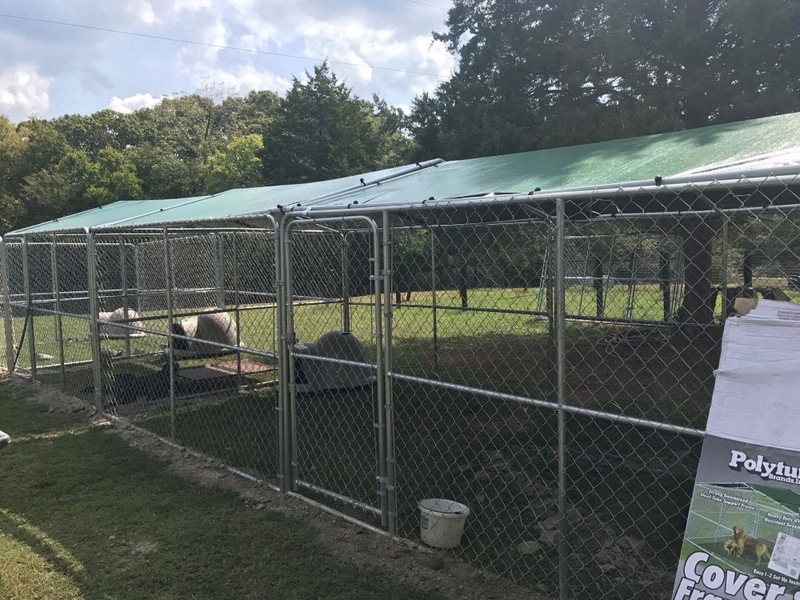 On top of all the food and supplies, we were also able to help purchase these new kennels for Last Chance Animal Rescue to make room for dogs coming up from Texas ! 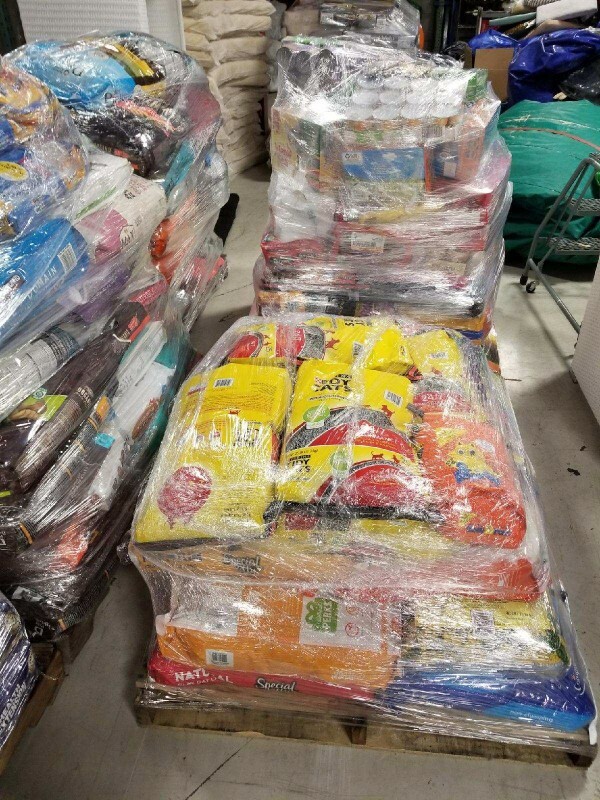 Here are the final numbers on all of the supplies collected and purchased since Friday by myself and my friend Jeff Segal for the animals affected by the Texas floods. 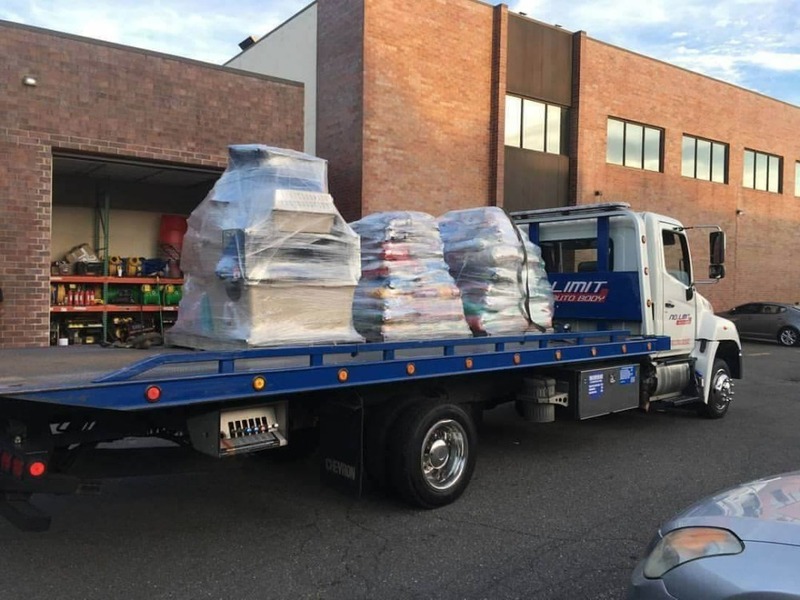 4,896 pounds in bags of food, 768 pounds of food, bowls, collars, leashes, treats, etc. 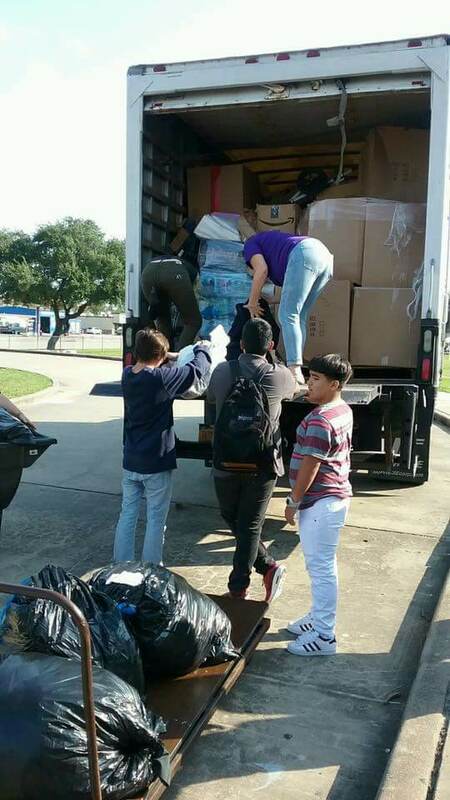 in bins, 458 pounds of supplies in miscellaneous boxes, and 358 pounds of crates. It's all wrapped on pallets and ready to head to Houston, Texas tomorrow! We can't thank everyone that contributed and donated enough.